Enter to win a year-long quilt retreat! 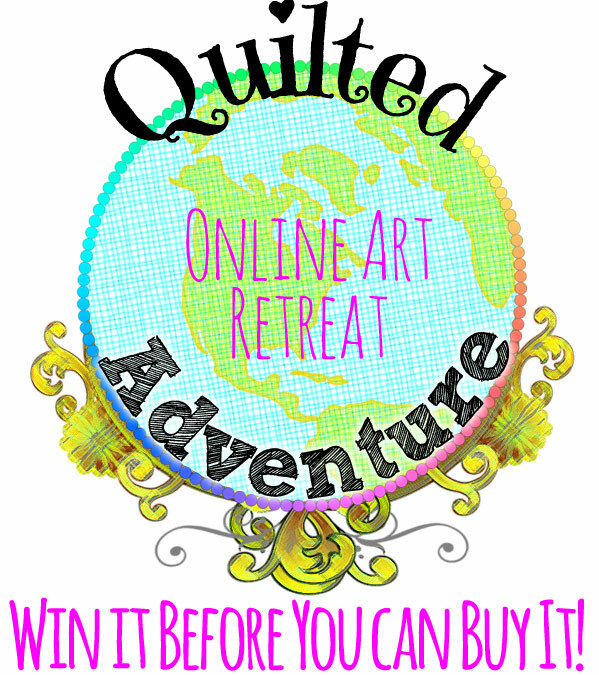 I’m so excited to share this great chance for you to win an all-inclusive year-long online quilting retreat. I am teaching a class along with a bunch of really great quilting experts and it’s going to be such a fun year–with lots of classes, super projects, and all kinds of opportunities to interact with other students and teachers. The retreat is a great deal–$99 for the full year and all the classes but if you share this post and enter to win, you can get the whole deal for free! This entry was posted in quilts, small projects and tagged art adventures, beginner quilting, chance to win, contest, give away, learn to quilt, online retreat, quilt retreat on October 11, 2015 by brigitdermott.